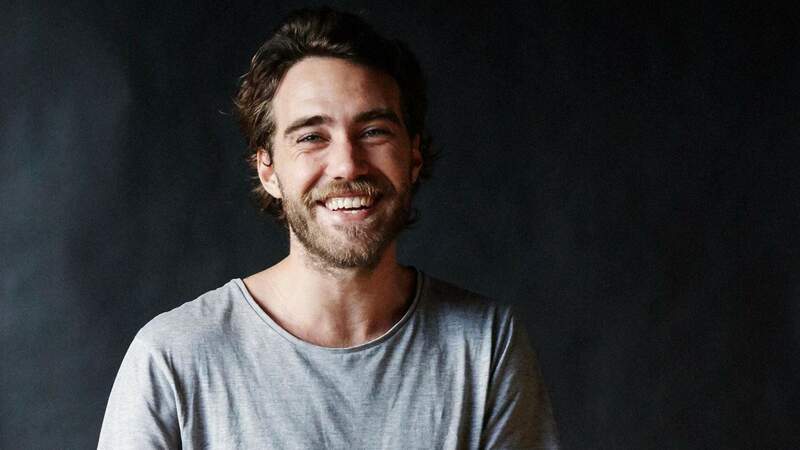 Aussie swooner Matt Corby is coming to New Zealand for the first time since the Telluric Tour in 2016. At Wellington's Michael Fowler Centre on Saturday, 20 April audiences can expect songs from his chart-topping debut album and brand new release, Rainbow Valley, which was recorded in the idyllic surroundings of Byron Bay's Music Farm studios. Corby says the album is "joyous music," a collection of lush, multi-textured tunes sparked by hints of both old soul and futuristic psychedelia. Singles 'No Ordinary Life', 'All Fired Up' and 'All That I See' have received widespread acclaim since the album's release last November.